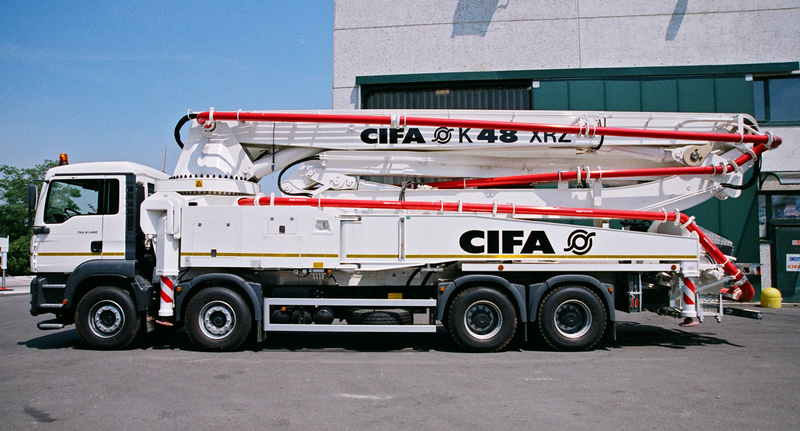 The boom can be opened in less than 4 meters. 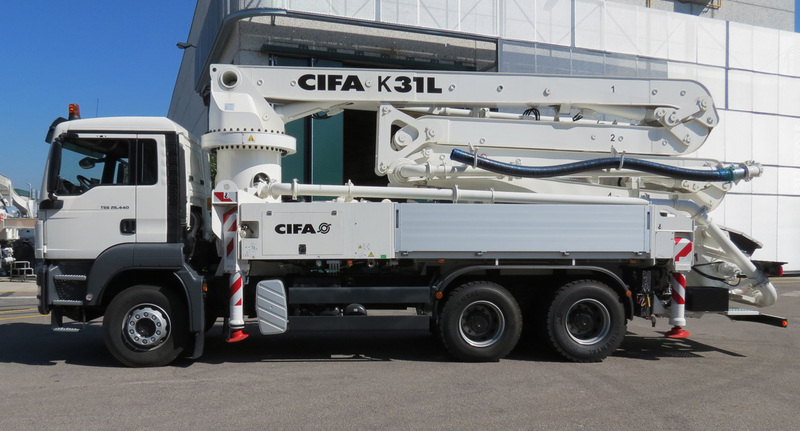 The K20L's comfortable in city centers being mountable on compact 2-axles trucks. 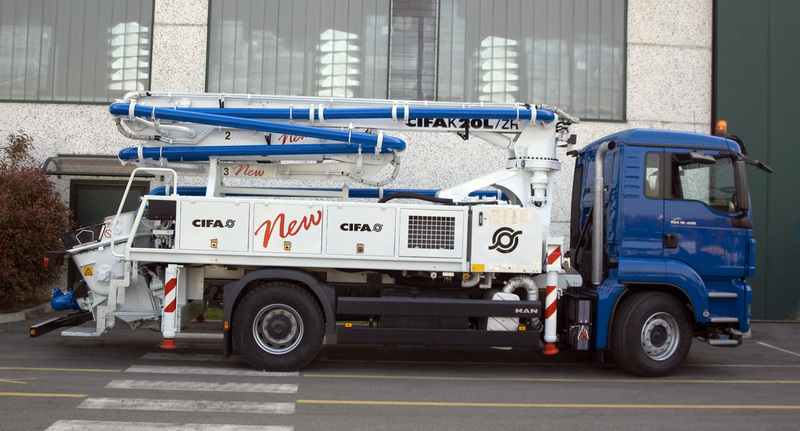 Typical applications are renewal works, up to mid size pave ways, city roads & service structures. 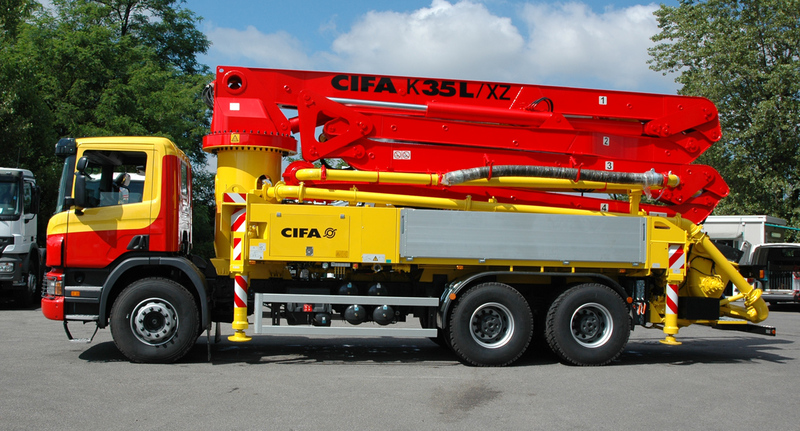 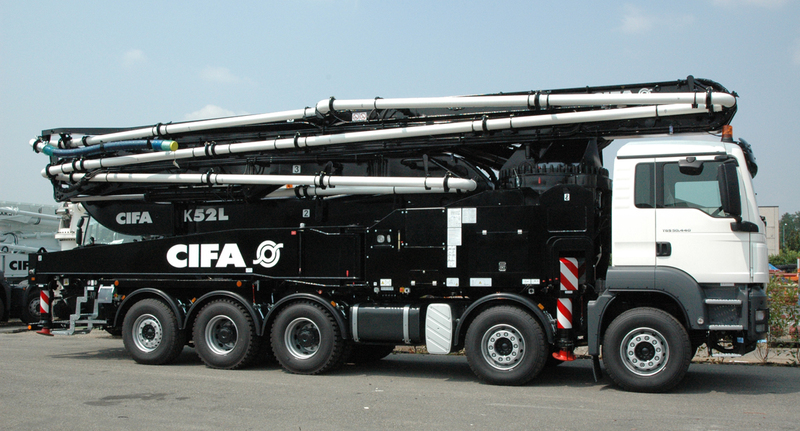 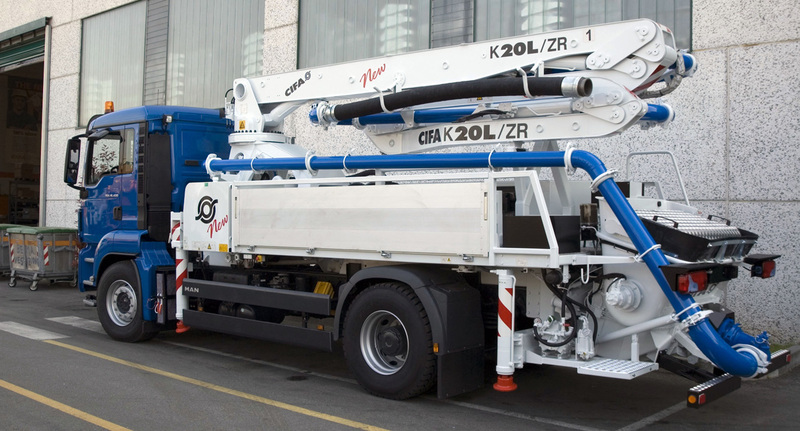 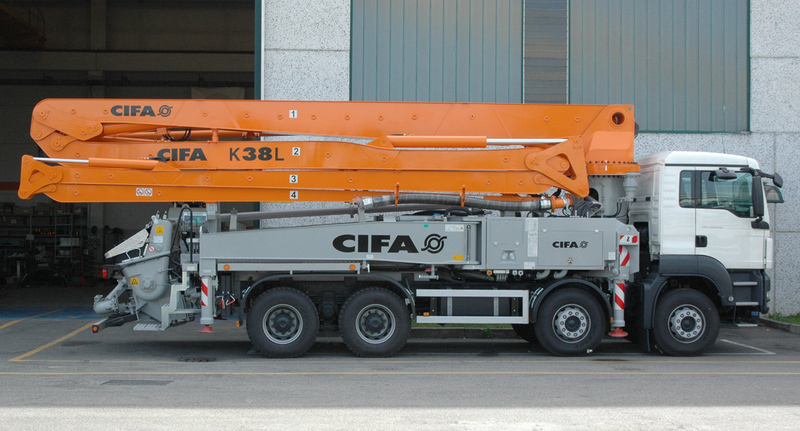 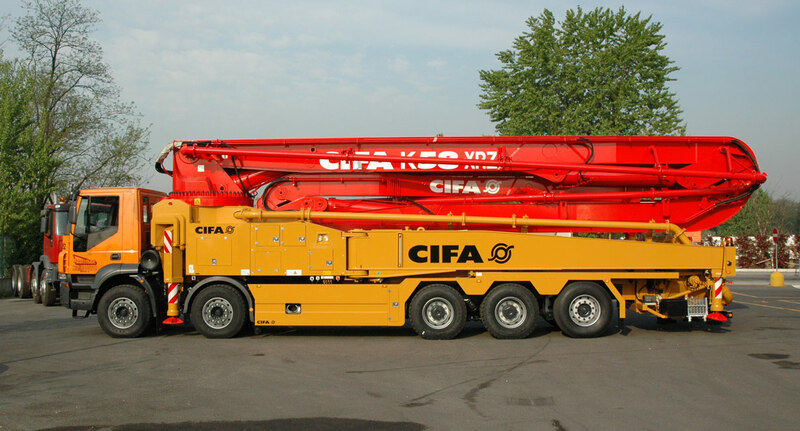 Its exclusive quick release system for the boom allows to detach the boom from the chassis every time more payload is needed, so the K20L can withstand even the lowest weight restrictions of some city centers still being able to pump concrete with its powerful pumping unit which can deliver up to 70 cm with a max pressure up to 90 bar.